watershed. It covers an area of 41.6 square kilometres. 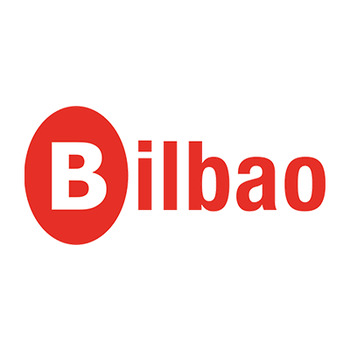 Bilbao is the core of a metropolitan area with more than one million inhabitants. After years of financial uncertainty, Bilbao has once again become a dynamic city, full of amenities and focused on environmental and urban regeneration. The city is now undergoing a new physical transformation, becoming more and more appealing to visitors. The Guggenheim Museum and the Euskalduna Palace, a conference and music centre have become the icons of the new Bilbao.